Here's a post under the "and things" category in the Stats and things blog... it's my vehicle history. Note, only the Lexus picture is my actual vehicle. The others are the closest thing I could find in a quick google search. 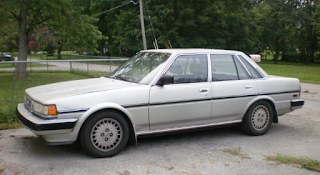 1985 Toyota Cressida - Bought from a mechanic friend of my uncle. It was his Mom's car, she blew the engine. He fixed it up and sold it to me for $2,800ish. 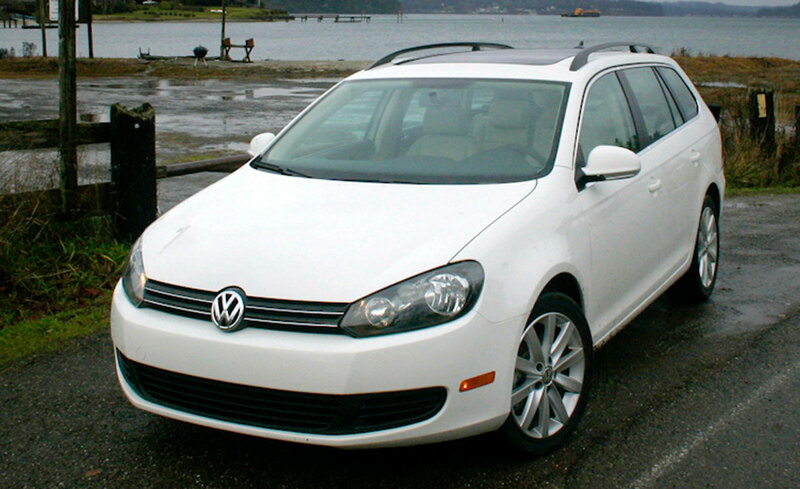 Good car until air conditioning, transmission problems and rusty suspension components made it too expensive to fix. 1986 Mercury Grand Marquis - Bought this from family. It was my great Grandpa's car from Florida. It was beige. 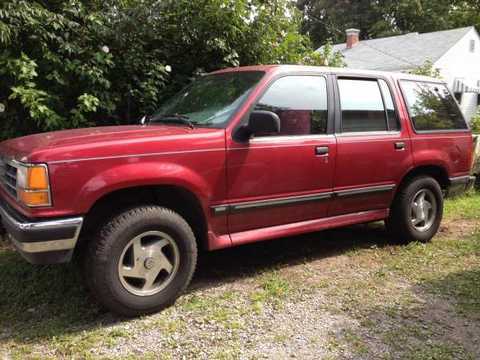 It was old, but I got it with 78,000 miles. I put a subwoofer in the trunk. Somebody must have heard it, because they broke into it and stole everything. It was a crushing blow during my summer home from college. It ran great for me, but I wanted something a little more modern. 1994 Ford Explorer - My Mom's old car. She sold it to me for $5,000. I got a loan for most of that. It was awesome and got me through grad school. When the air conditioning went out and the forecast was predicting weather in the 90's, I traded it in for the Civic. 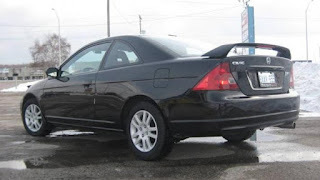 2003 Honda Civic ex - My first new vehicle. 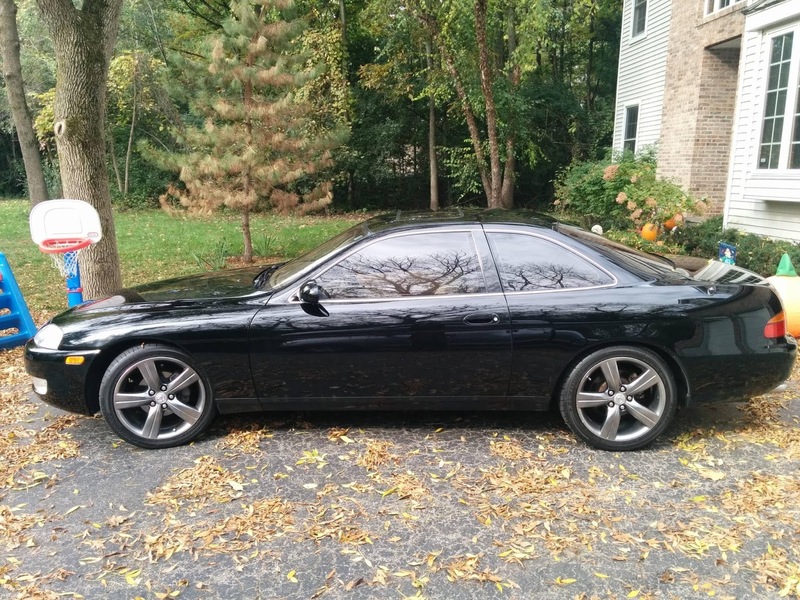 It was a black EX with a moon roof and 5-speed. 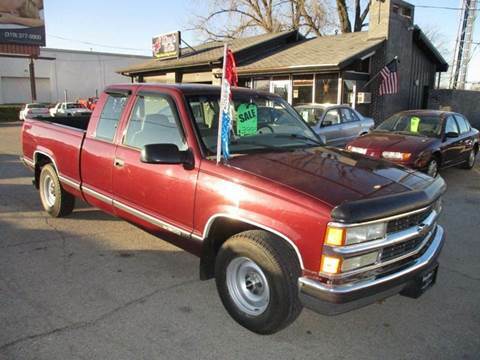 I put 117,000 miles on it and sold it to a guy to give to his son for his 16th birthday. I had to have a strut replaced and the head gasket, timing belt, water pump. Very reliable vehicle. 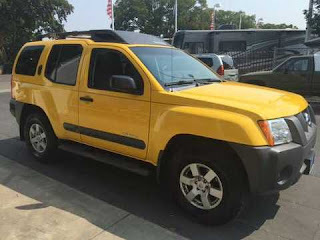 2005 Nissan Xterra - We bought this new for my wife. It was the "off road" package in yellow. The off road package had a locking rear diff, but Erica wanted that package for the moulded stripe on the doors. Another very reliable vehicle. I think all I did on this one was a u-joint. We put 155,000 miles on it and sold it to a guy from down south. He flew up here to drive it back home. 1998 Chevy 2500 6.5L - I bought this when I had my Civic. I had a house and it was tough to get house stuff in the Civic. 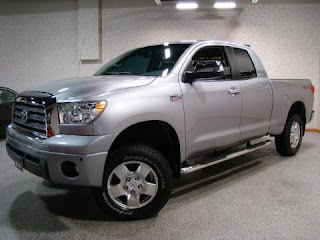 It was the 6.5L diesel engine with an extended cab and 8 foot bed. It was long and slow, but it got 18mpg. Things started to rust on this one. First, a rear brake line broke in the cold. Then the brake booster started to leak. Then the fuel tank rusted through and leaked diesel in my driveway. I sold it to a young kid with all of those things fixed at around 190,000 miles. Still ran great. 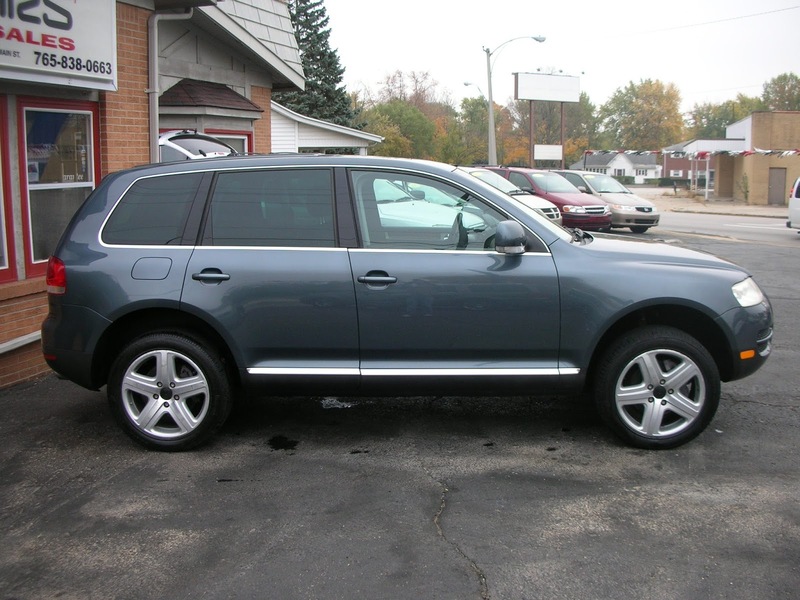 2004 Volkswagen Touareg - Got this to replace the Xterra for Erica. It was $15,500 with just 33,000 miles on it. That's because the first year Touaregs were riddled with problems. But it had all the options, V8, air ride, moon roof... it was awesome. I bought a warranty and had to use it when the vehicle wouldn't shut off even after we took the key out. A new ECU fixed that, but that was the only problem we had with it. Sold it at 80,000 miles to a guy from down south when the warranty ran out and the timing belt was due to be changed. 2011 Volkswagen Jetta Sportwagen TDI - I flew to Washington DC to buy this one with 6,000 miles on it for Erica to replace the Touareg. It gets 40mpg with the TDI engine. Unfortunately, the EPA has found out that VW cheated on the emissions tests with this engine and it's value has tanked. We are waiting to see what they do with the recall / buy back. It's at 111,000 miles now with only a couple minor warranty repairs. 1992 Lexus SC300 - Bought this from my uncle in pristine condition. It's a factory 5-speed with around 125,000 miles. I am saving money to add a turbo to it and bump up the horsepower from a stock 225hp to somewhere in the 400hp range.